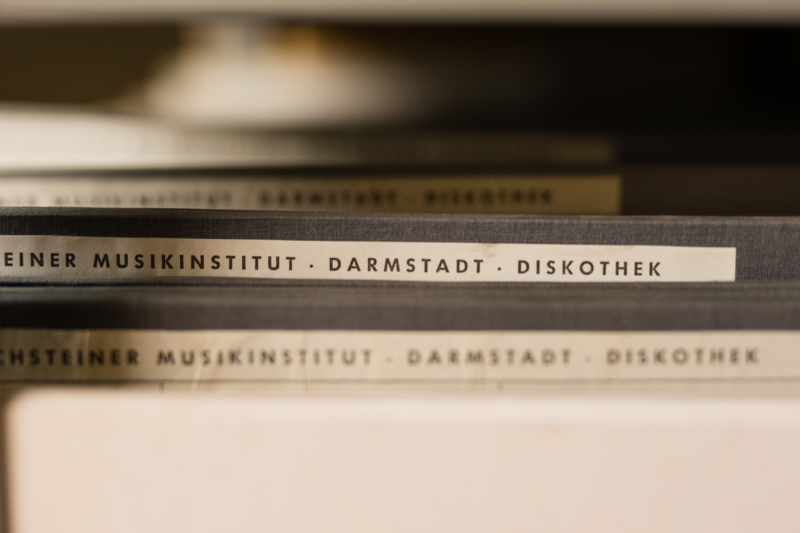 Every two years, the Darmstadt Summer Course is a hub for sharing latest music, ideas, aesthetics, and know-how. So many people with very different backgrounds and interests come together that we’d like to collect a littlebit of what they bring with them and ask our community a few things. “Would you please share with us, which book, score or recording has inspired you a lot and that you recommend from the bottom of your heart to others? Books can, but don’t have to be related to music or to your Darmstadt activities. Novels, tales, comics, science, everything is most welcome. Take a look at their responses! Many of them are making their recommended items available in the Summer Course library for the two weeks. Tim Ingold: “The textility of making”, in: Cambridge Journal of Economics, 34/2010, p. 91–102.